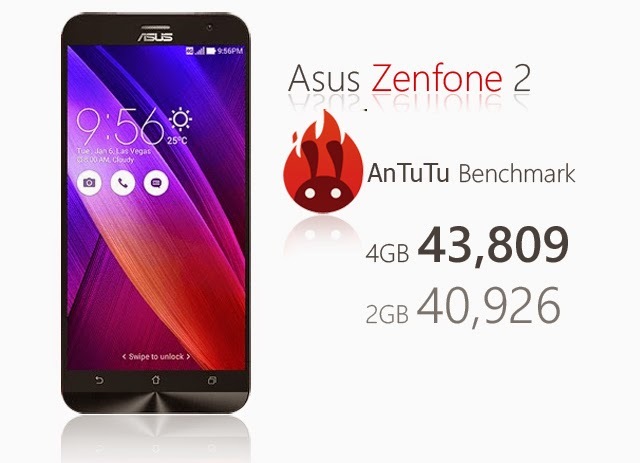 Asus has released the first AnTuTu benchmark test results of the Zenfone 2. 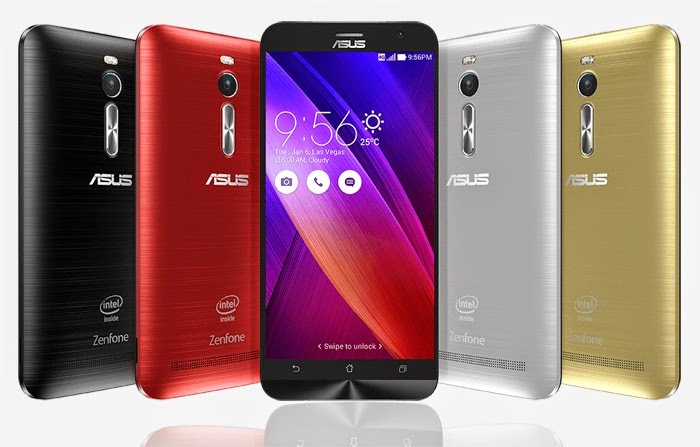 There are two versions of the Zenfone 2 – one with 4GB of RAM and another with only 2GB of RAM. 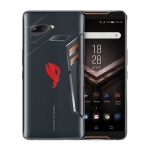 The first version with 2.3GHz Intel processor scored 43,809 points while the latter with its 1.8GHz processor scored 40,926 points. 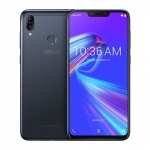 Despite the difference in RAM and processor, the AnTuTu benchmark results of the two versions aren’t far from each other. This means that even if you will buy the 2GB version, you’ll still have a beast of a smartphone. 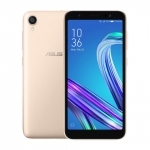 It’s also a lot cheaper by around ₱4,000 at an estimated Philippine price of ₱9,000. 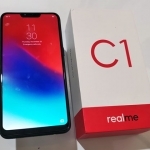 The 4GB version will sell between 12 and 13k here in the Philippines. 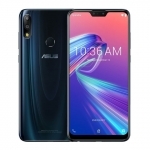 Both will feature a 13MP rear camera, 5MP front camera Android Lollipop OS, 4G LTE connectivity and a 3,000mAh battery.